I love the products I can personalize! 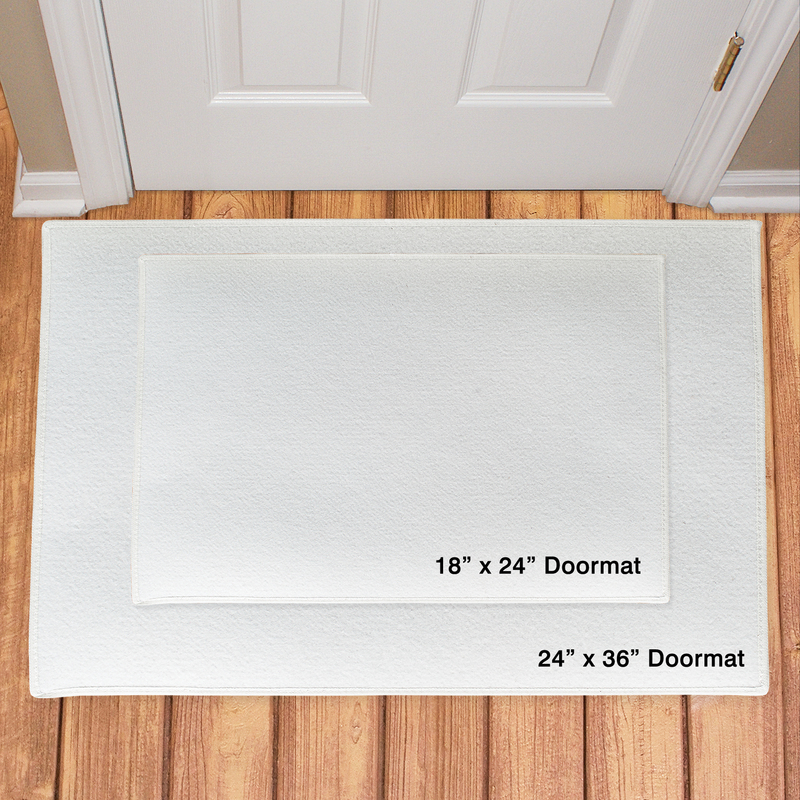 This door mat is very pretty. I will order again! Very nice! Iam excited to give as a wedding gift. 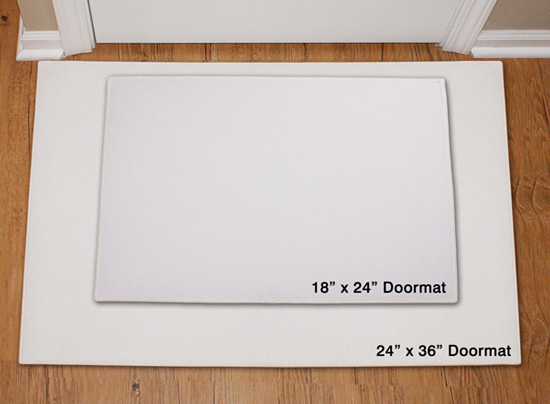 Additional Details Our Personalized Doormats make great housewarming gifts. Also perfect for Birthdays, Mother's Day, Father's day or any special occasion. 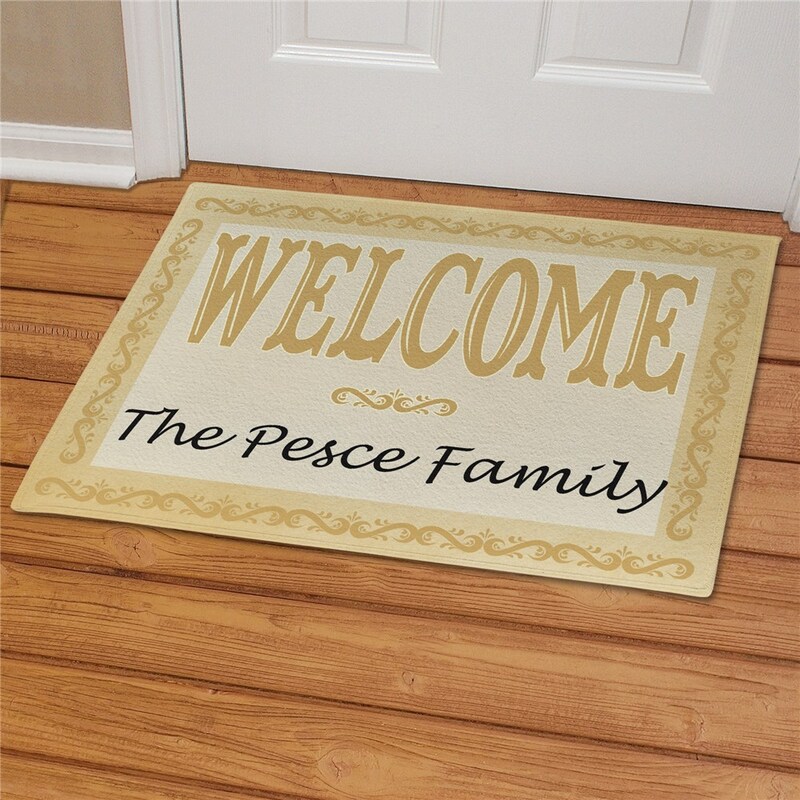 Get your Custom Printed Doormat today and welcome family & friends into your home with love & compassion.